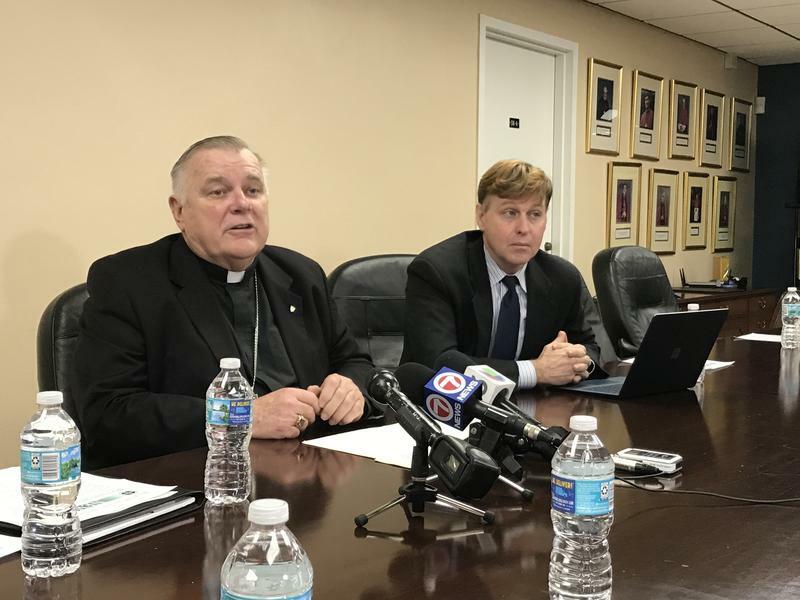 Scott Zucker , vice president of Audubon Everglades, called in from a Palm Beach County Commission meeting to discuss efforts to preserve the 37 areas of natural land in the county. He spoke about how he is asking lawmakers to set aside the necessary funding to maintain the areas and prevent them from being developed. 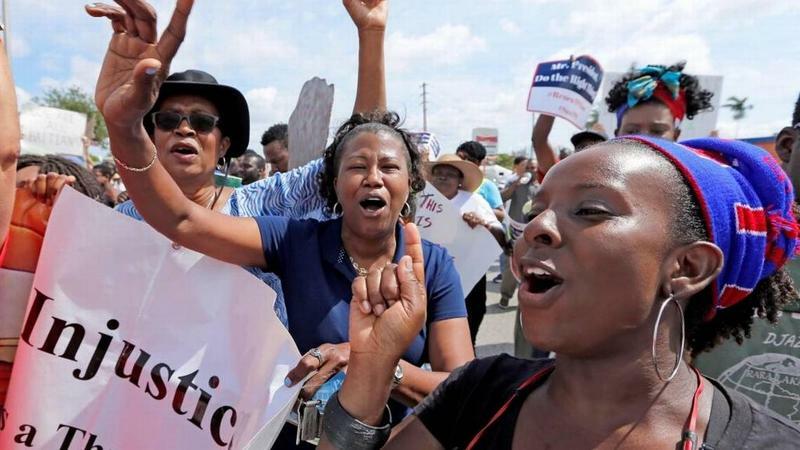 Today on Sundial: Haitians living in the U.S. have until July 2019 to return to Haiti or leave the country. 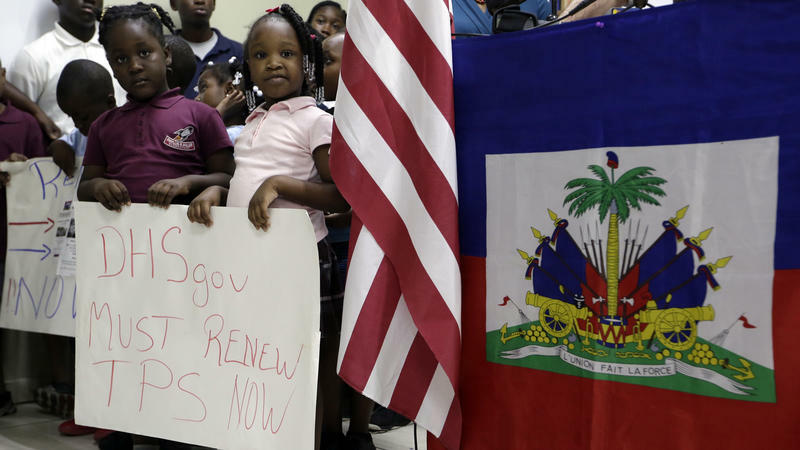 The decisions come after the Department of Homeland Security ended Temporary Protected Status for Haitians Immigrants earlier this month. 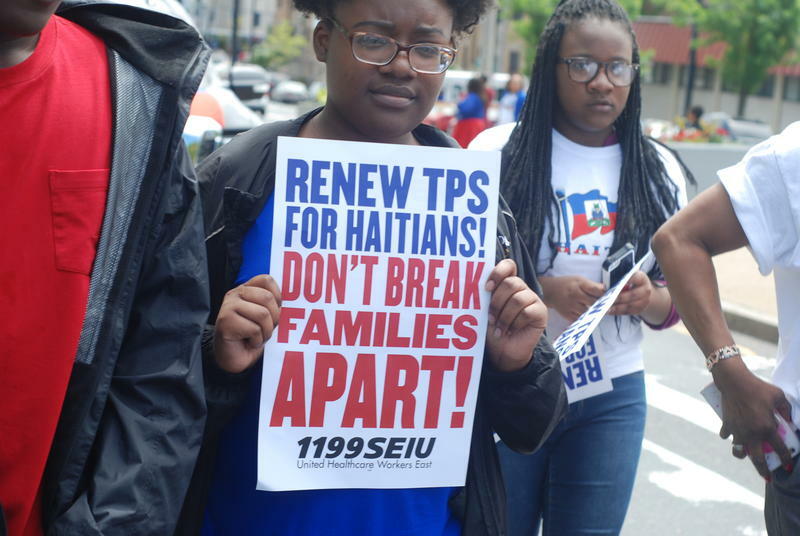 Marleine Bastien, executive director of Haitian Women of Miami (FANM), an advocacy group dedicated to serving the needs of low-income women and their families, joins us to understand more about the Haitian TPS termination. 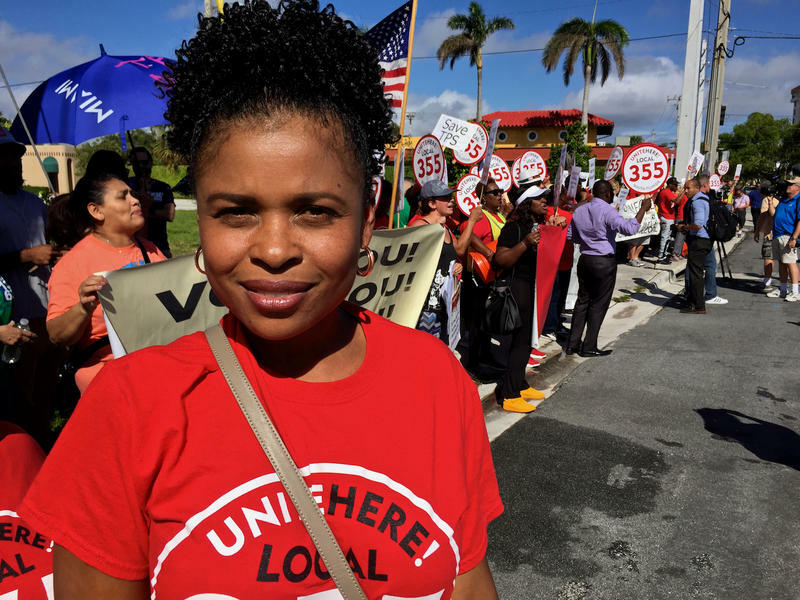 The women behind a Thanksgiving brunch in Little Haiti are hoping turkey will distract from the community's renewed concerns about immigration. 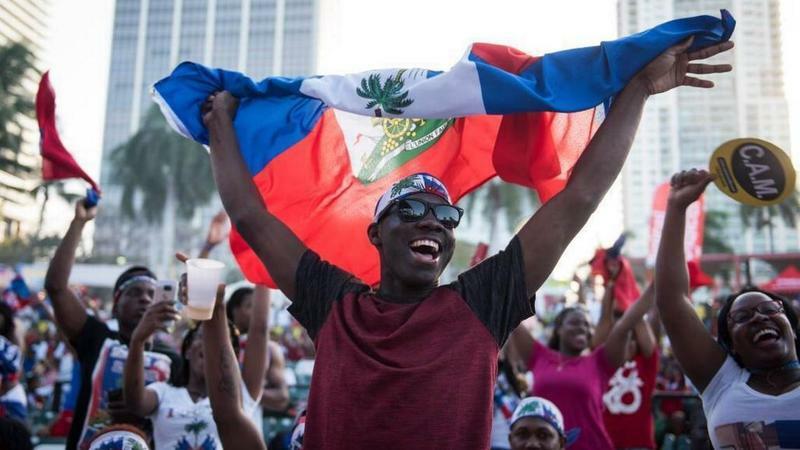 South Florida's top Roman Catholic leader called on Congress to create a path to citizenship for Haitians who moved to the U.S. after the devastating 2010 earthquake. 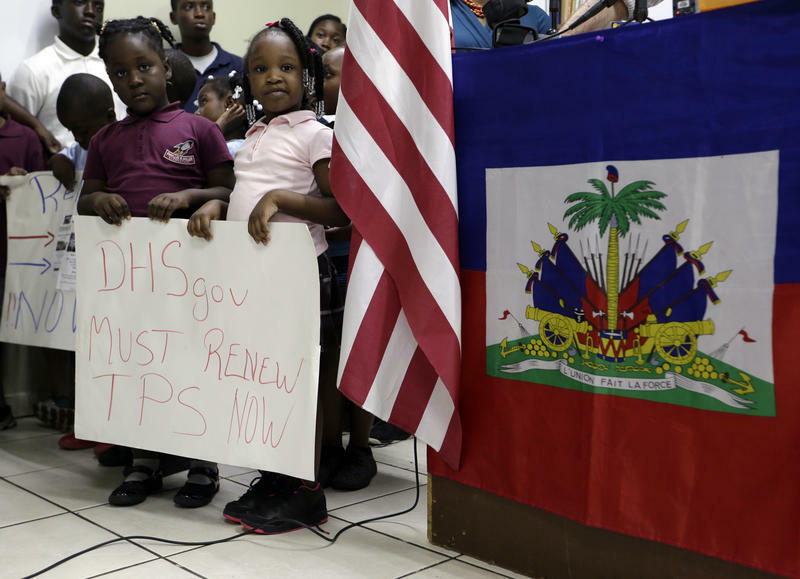 Temporary Protected Status for tens of thousands of Haitians living in the U.S. will end in 2019. 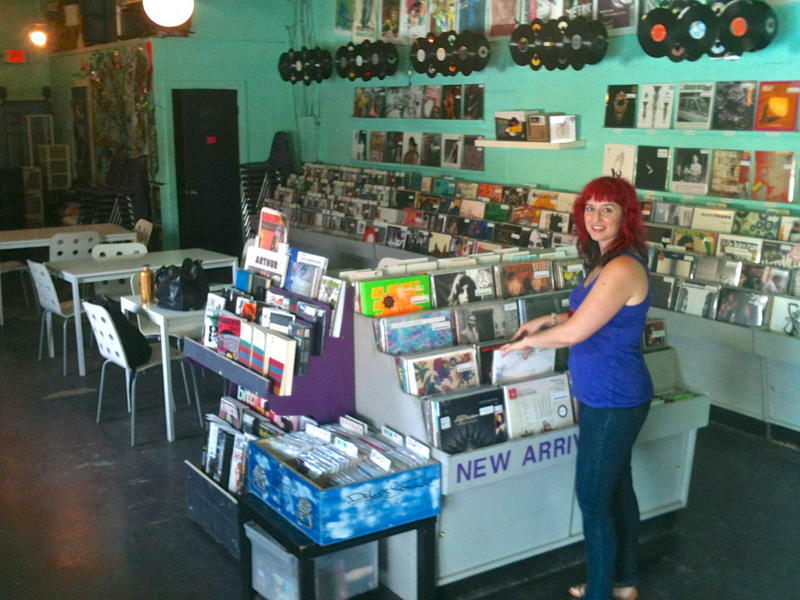 The announcement came Monday, leaving thousands of people scattering to figure out the next step. 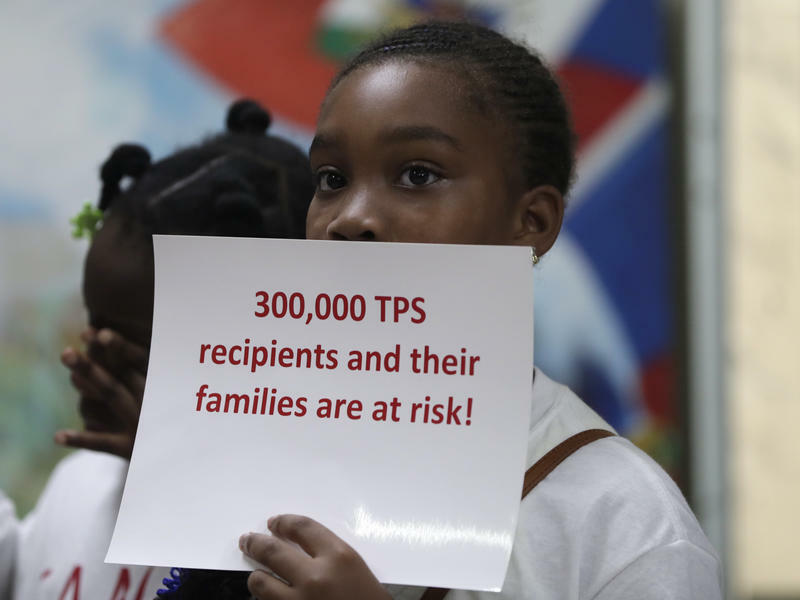 We spoke with Patricia Mazzei of the Miami Herald about the latest news on TPS recipients. 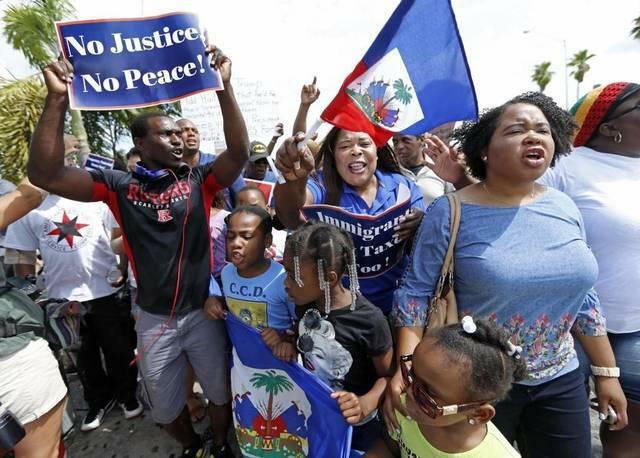 Almost eight years after an earthquake destroyed their country – and prompted the U.S. to let them stay in this country protected from deportation – more than 50,000 Haitians were told on Monday they will soon lose that benefit. 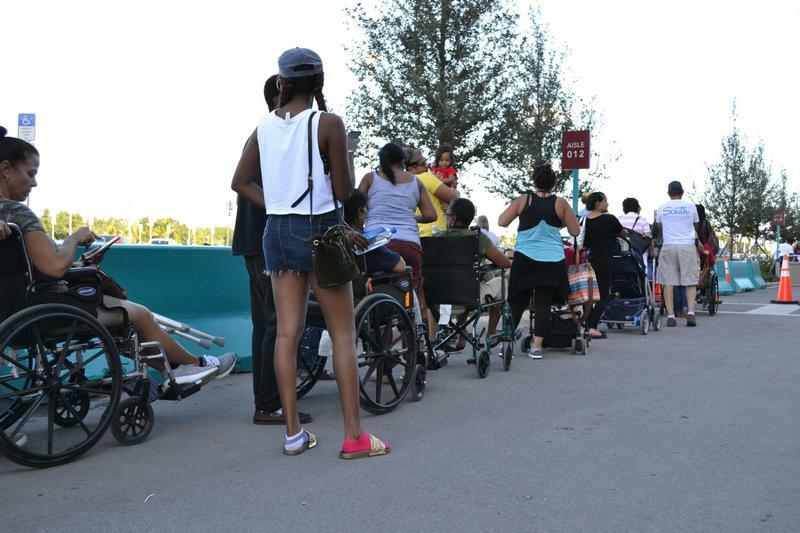 The effort to put emergency money for food into the pockets and bank accounts of South Florida meant waiting in lines and in court this week. 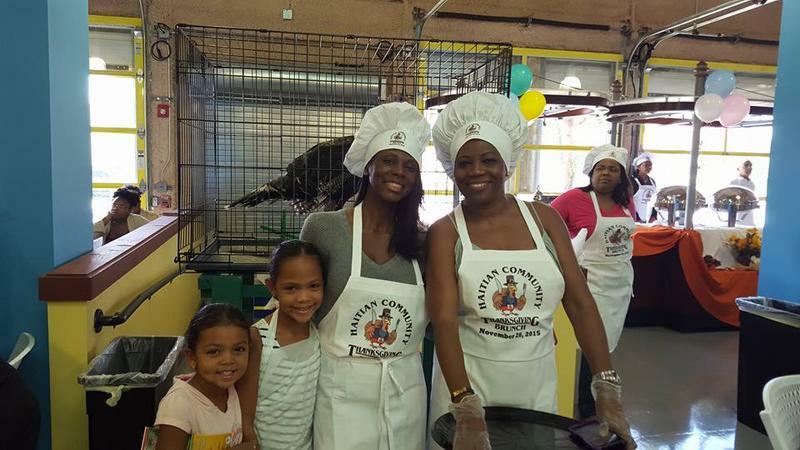 D-SNAP is the government program for disaster food assistance. 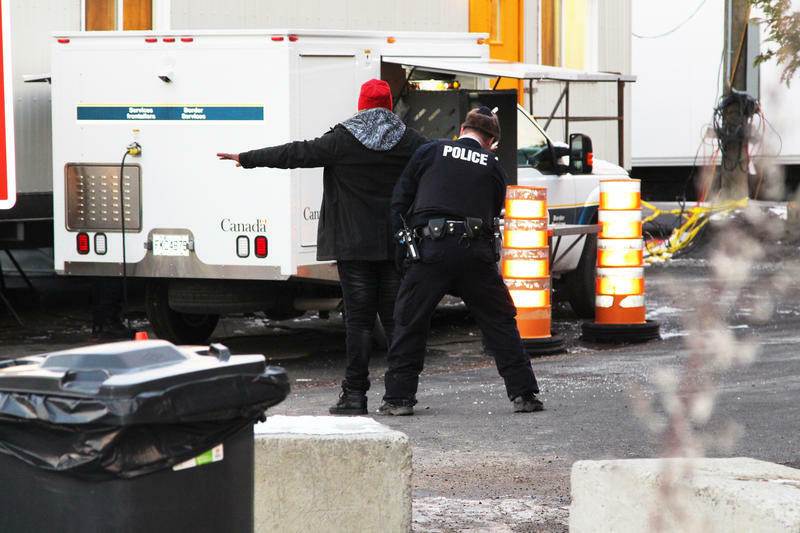 The federal government program returned to the region for three days this week after overwhelming demand last month led to long lines and police shutting down some distribution sites over public safety concerns.